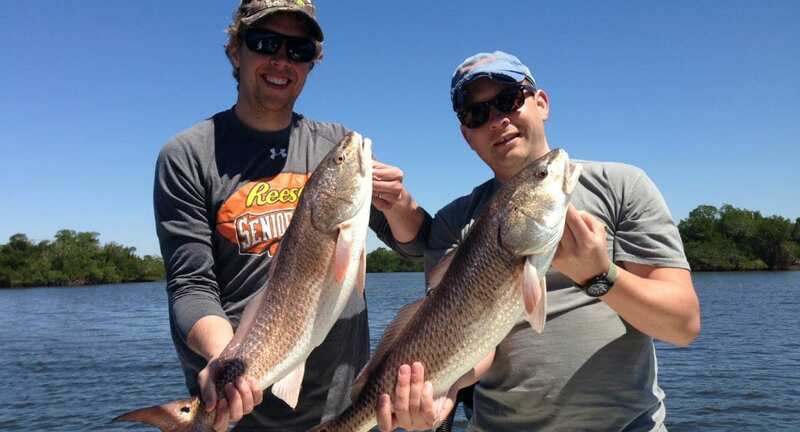 Our guides are professional and courteous. 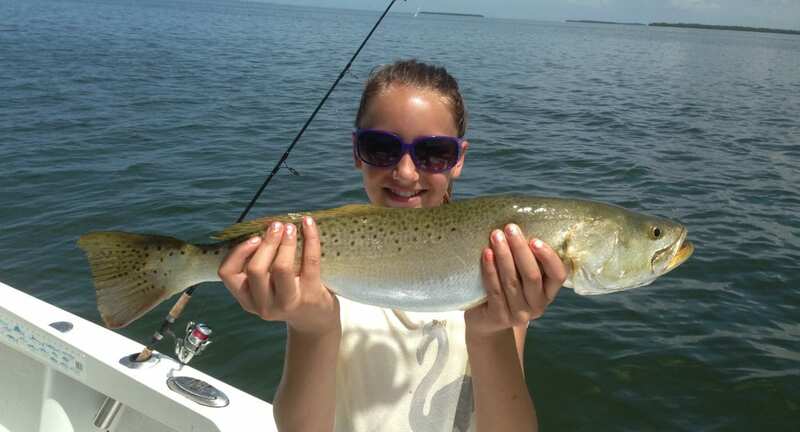 At Catch Me If U Can Charters our goal is to offer our customers the very best in Fort Myers fishing charters and outdoor excursions. 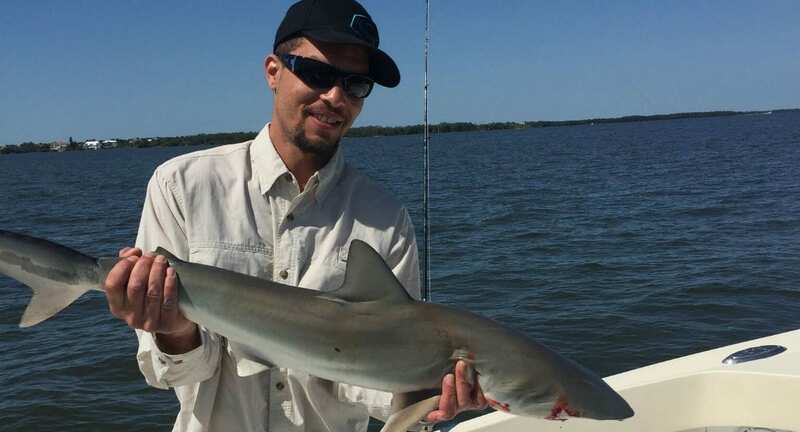 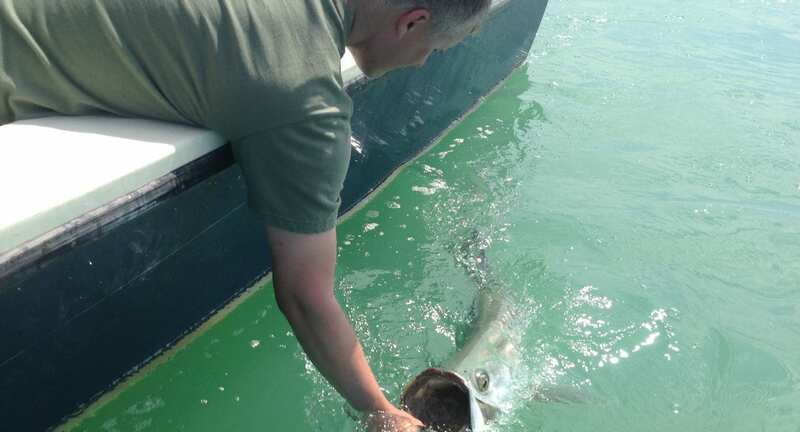 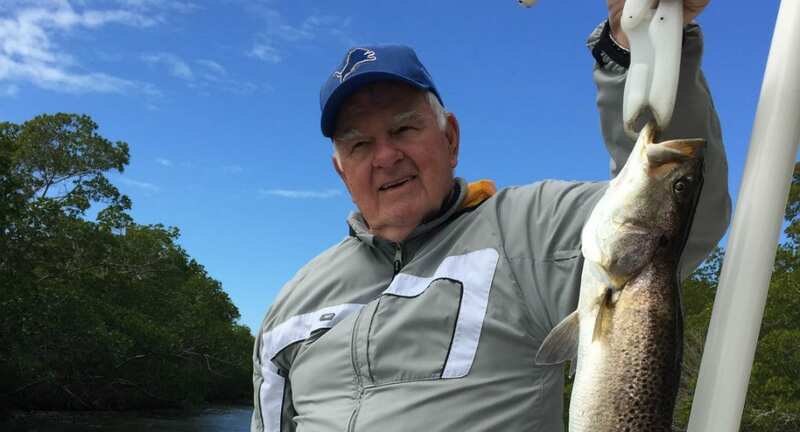 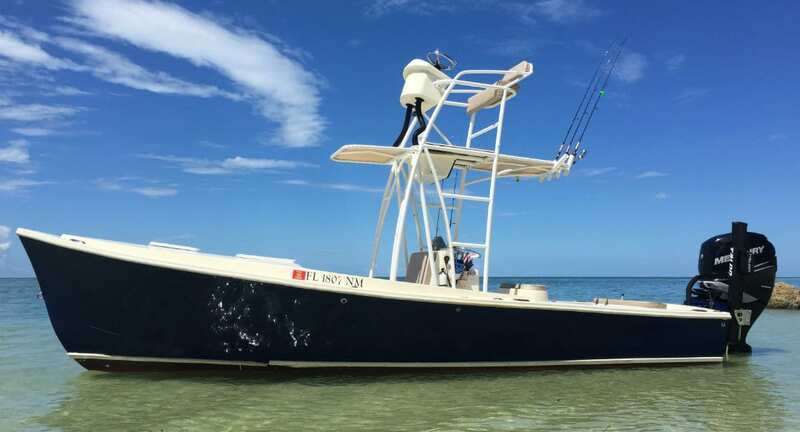 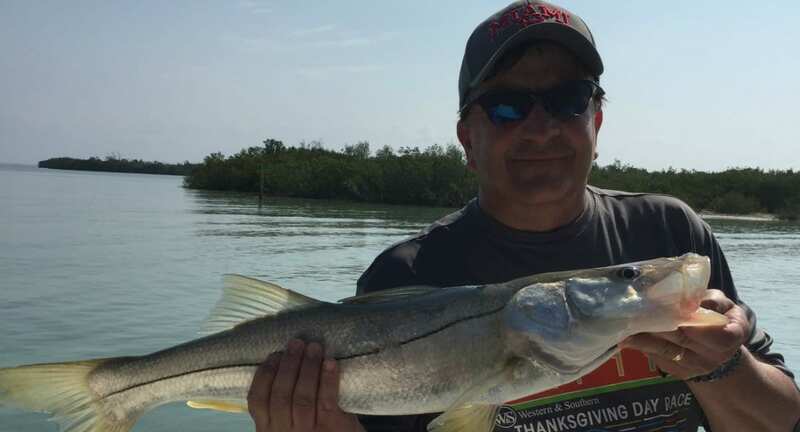 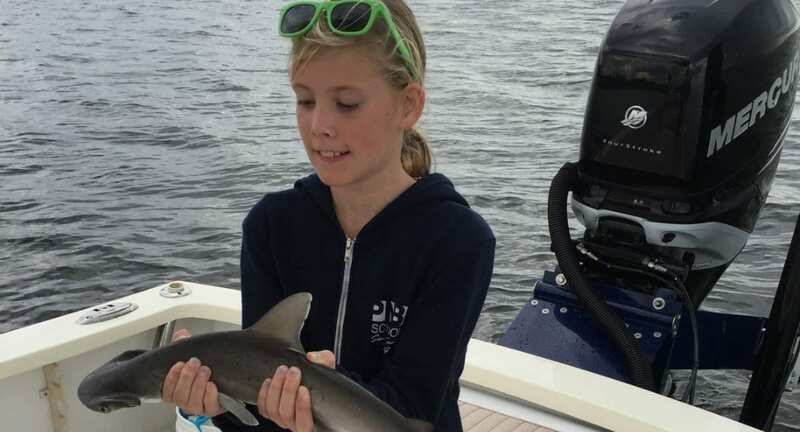 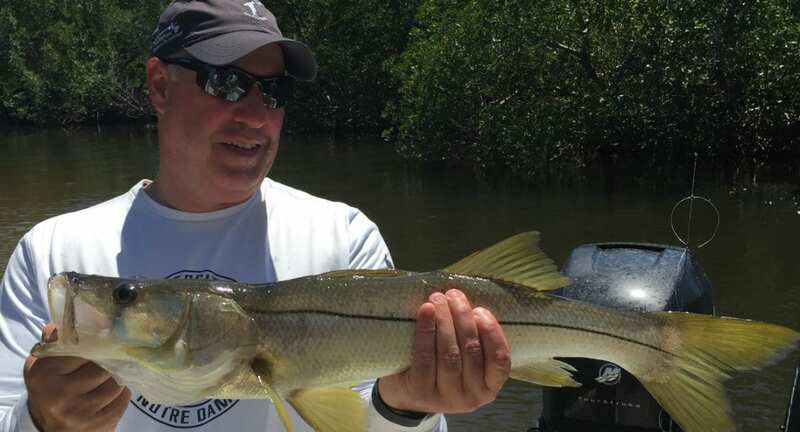 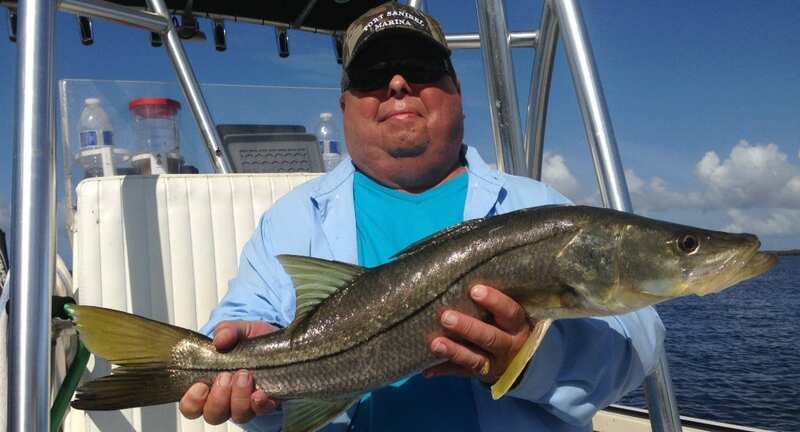 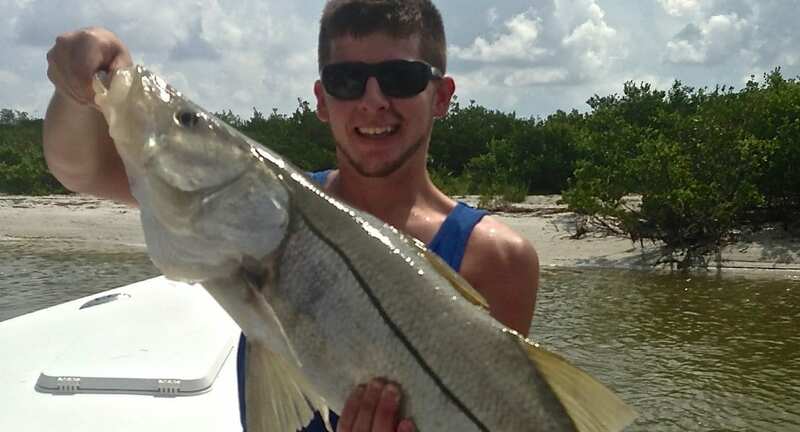 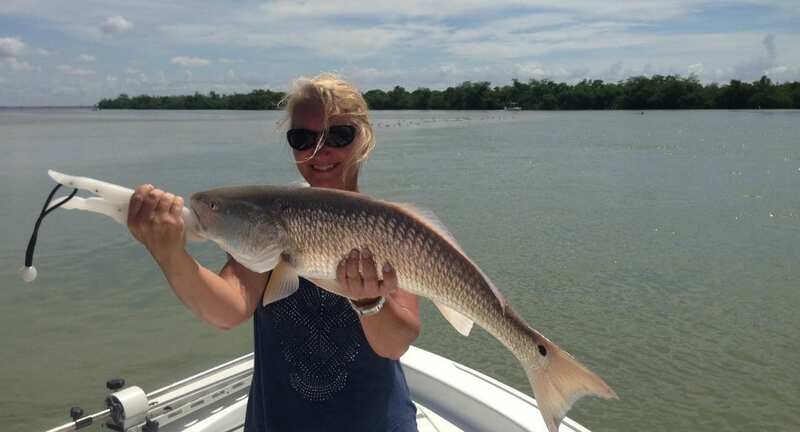 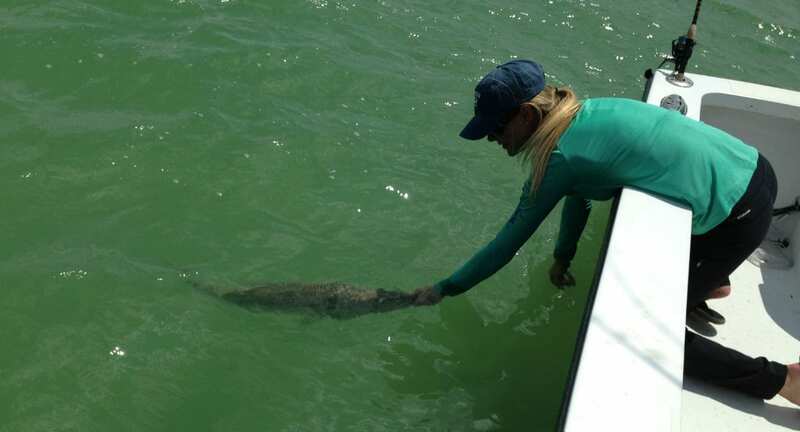 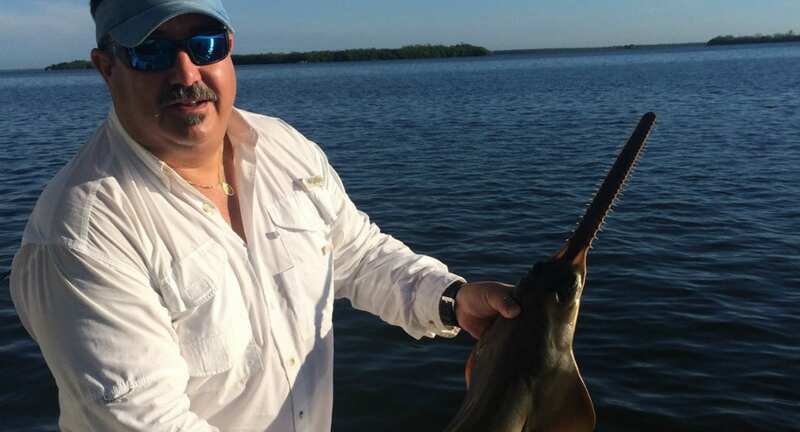 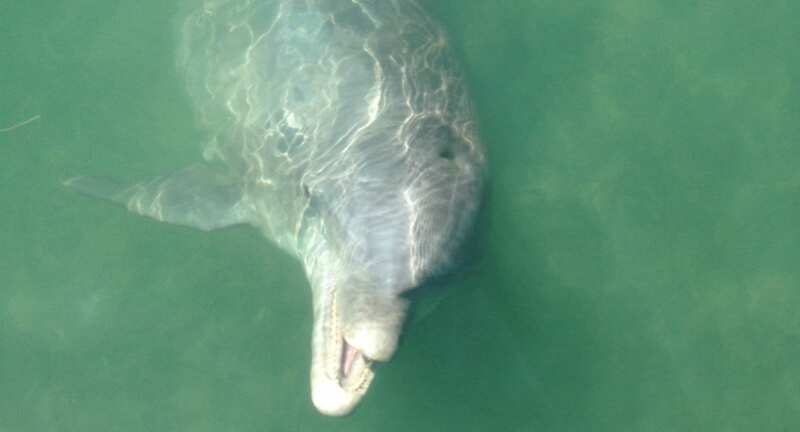 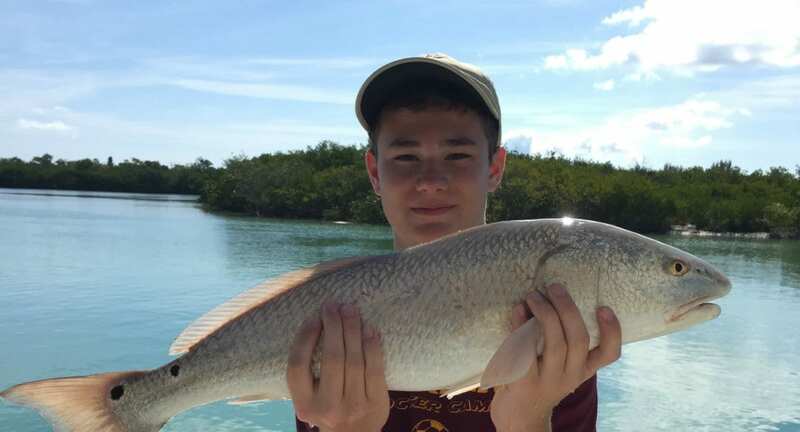 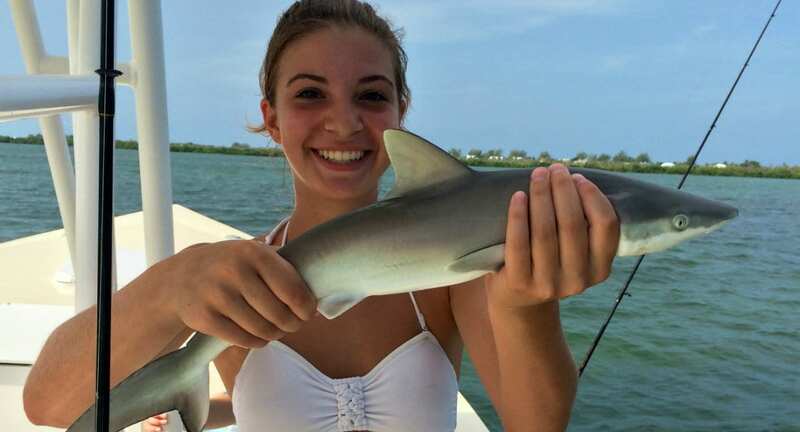 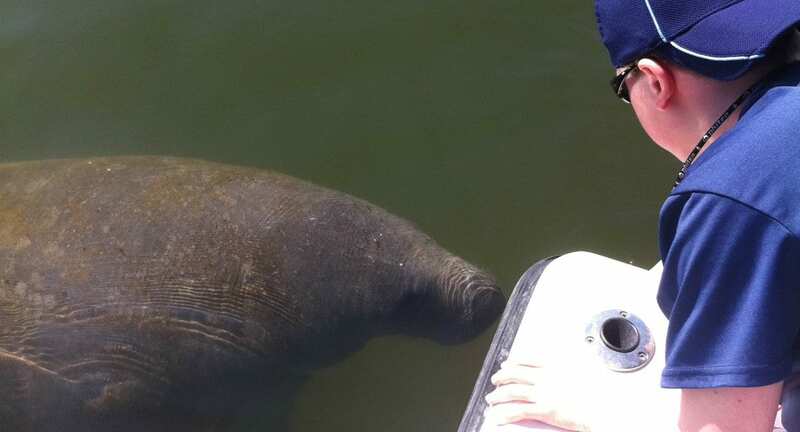 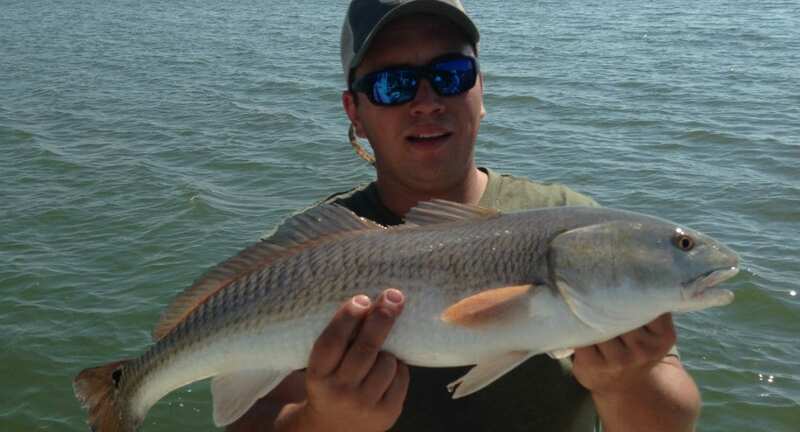 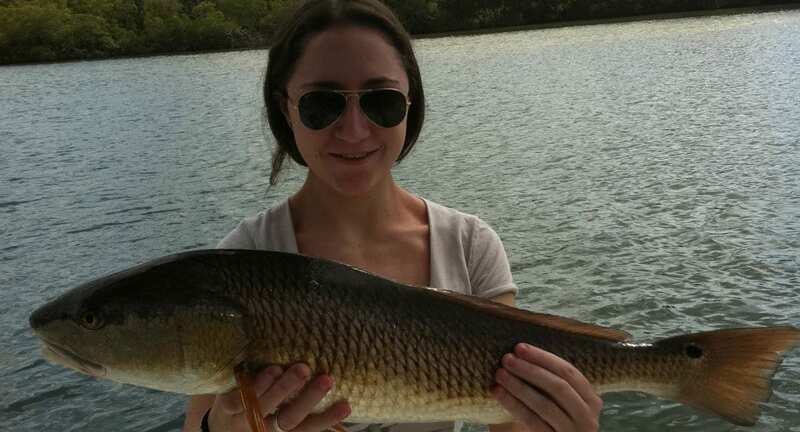 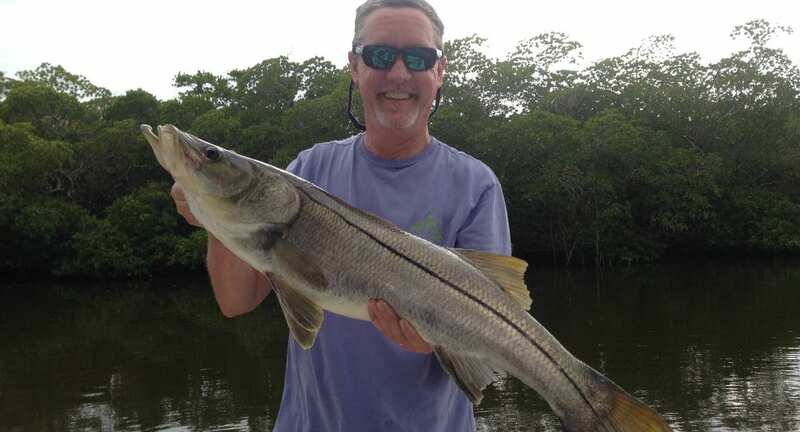 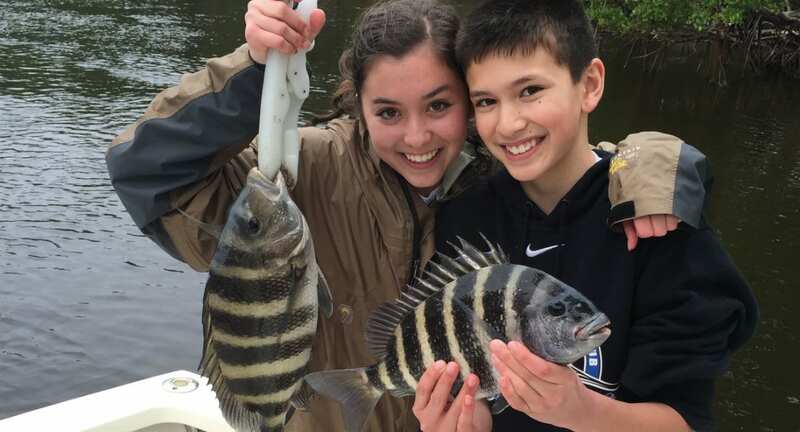 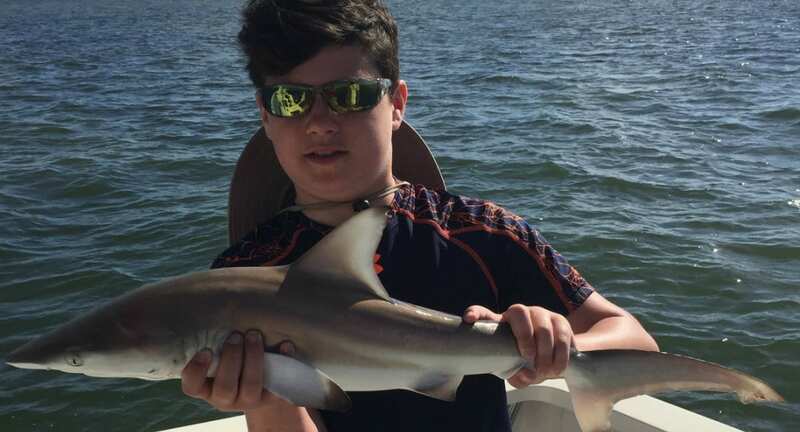 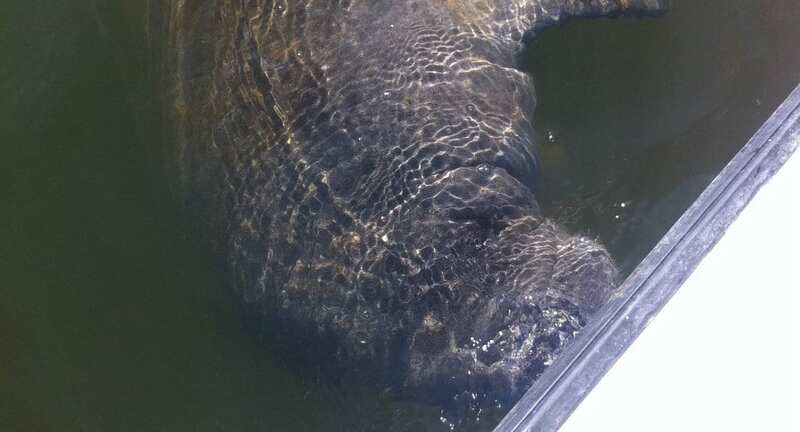 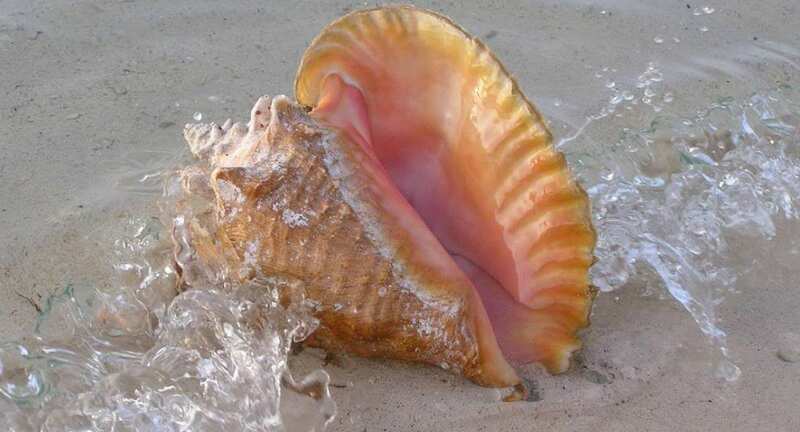 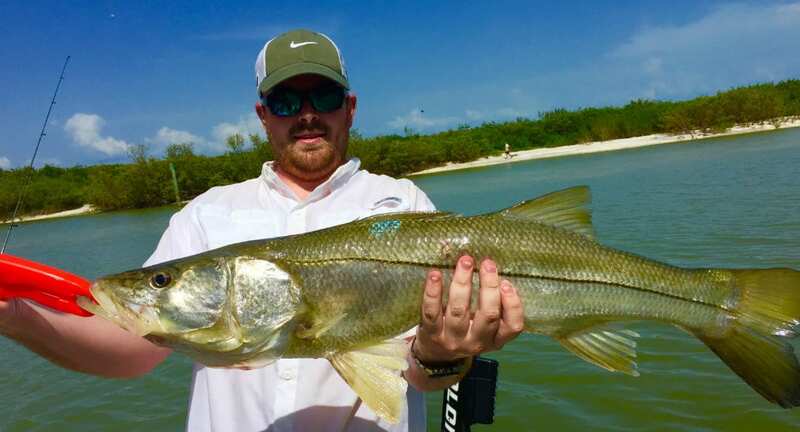 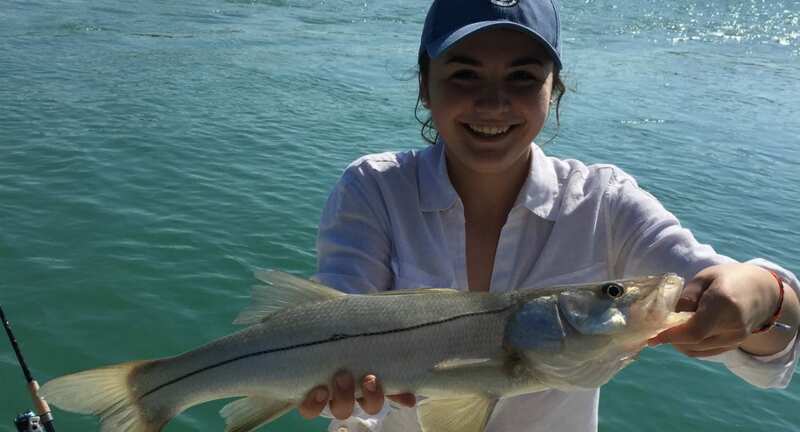 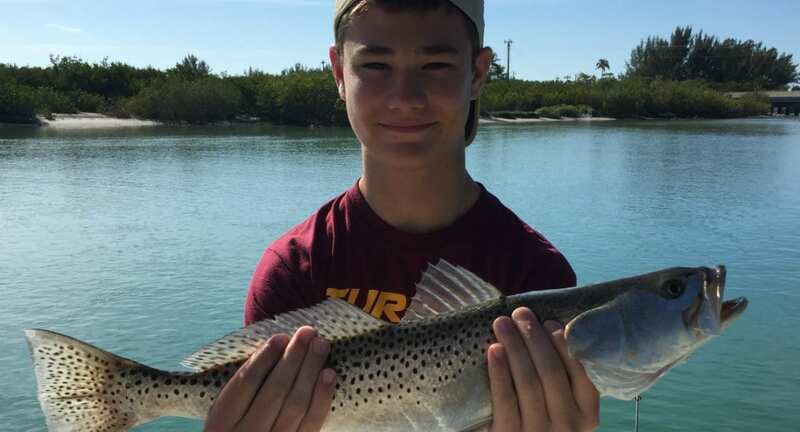 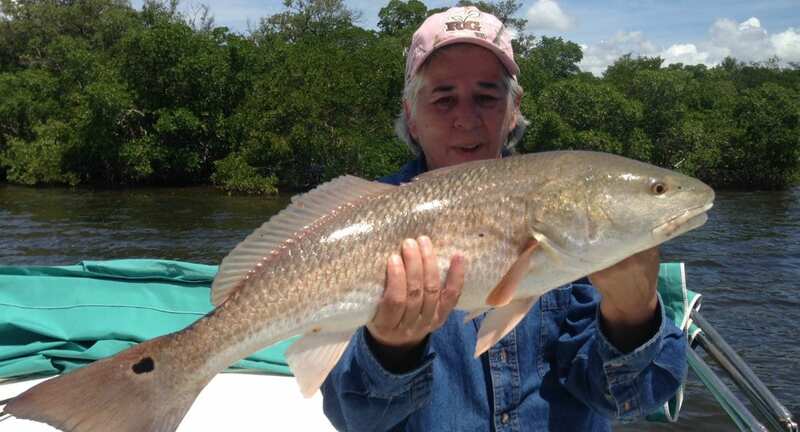 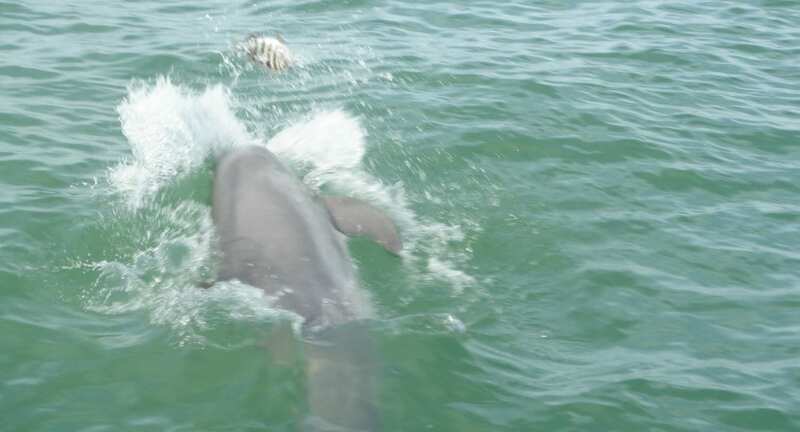 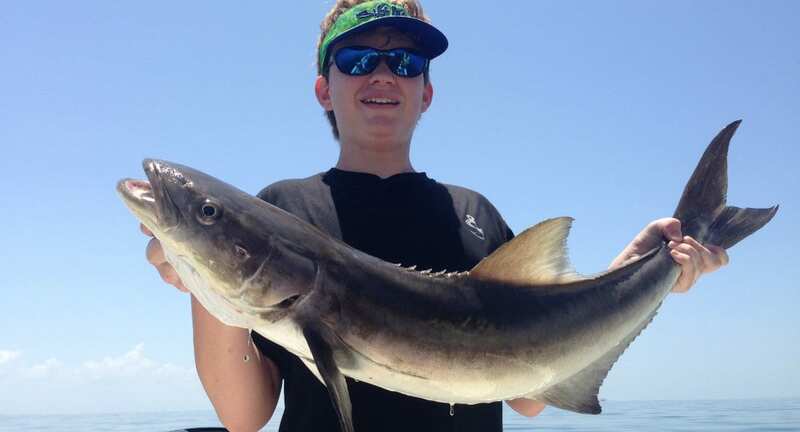 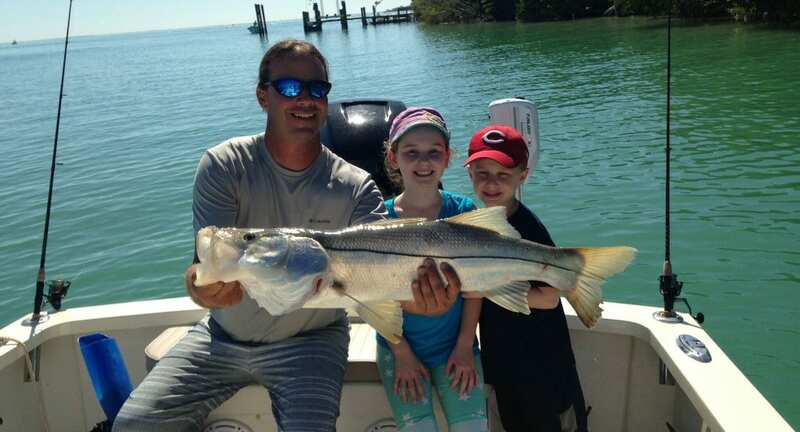 If you are visiting the Fort Myers, Sanibel Island or Captiva Island area please consider booking your fishing charters, shelling tours, dolphin tours or wildlife sightseeing trips with the most dedicated, professional local guides on the water. 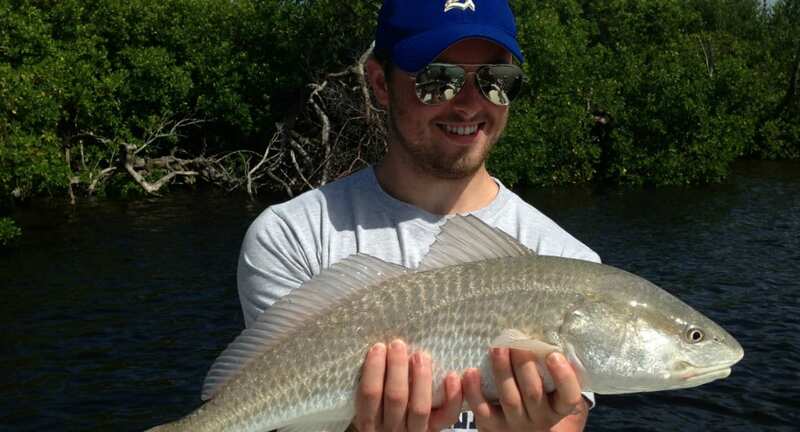 We are the PREMIERE Fort Myers fishing charter boat company. 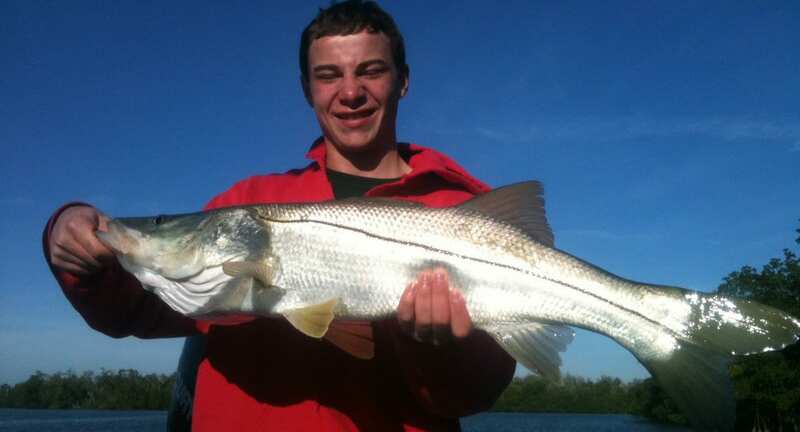 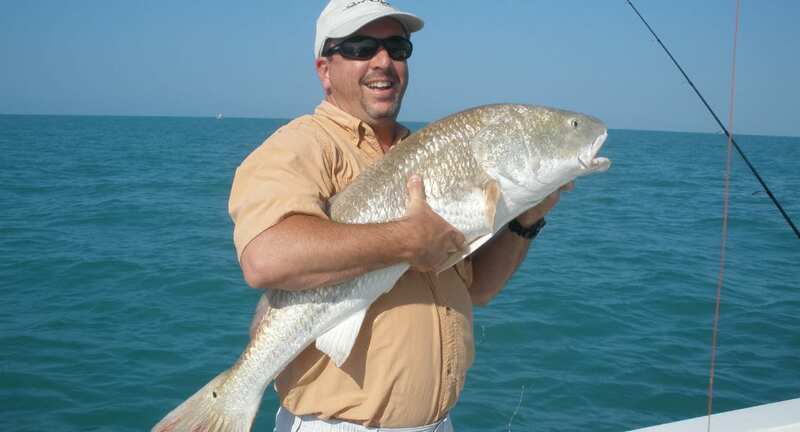 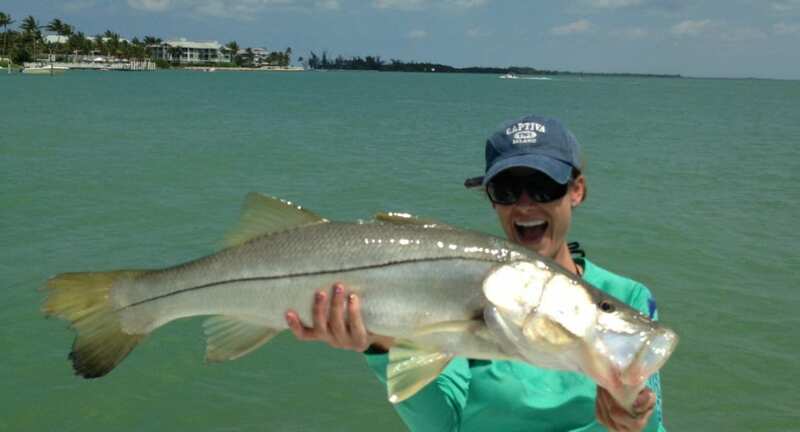 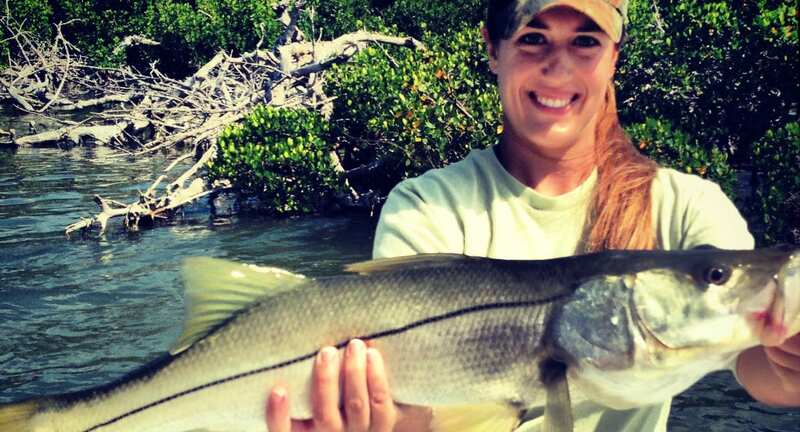 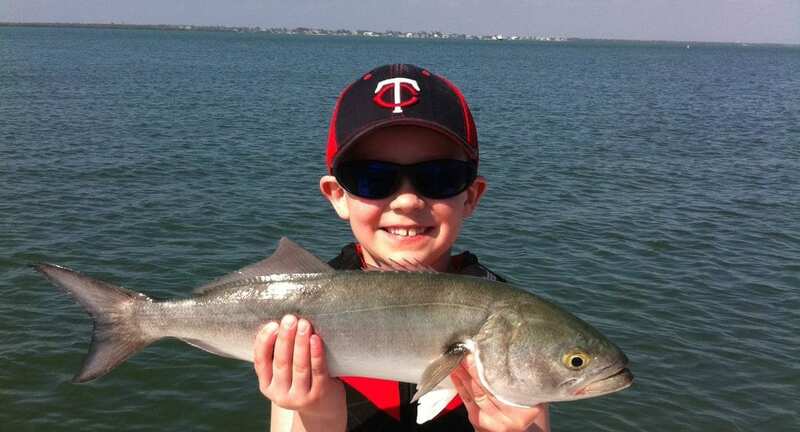 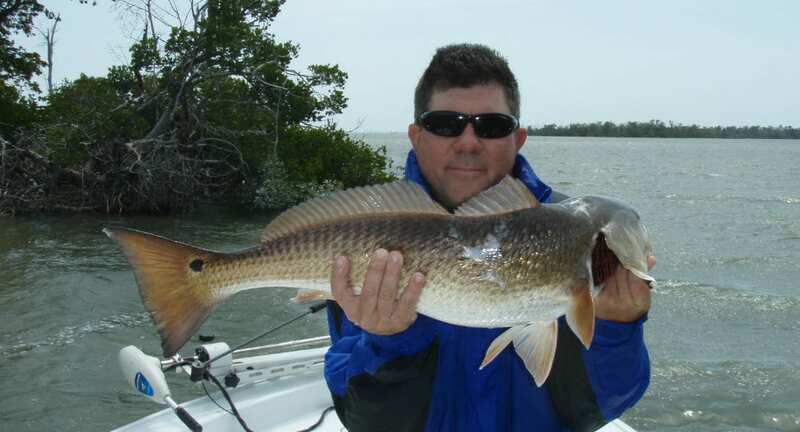 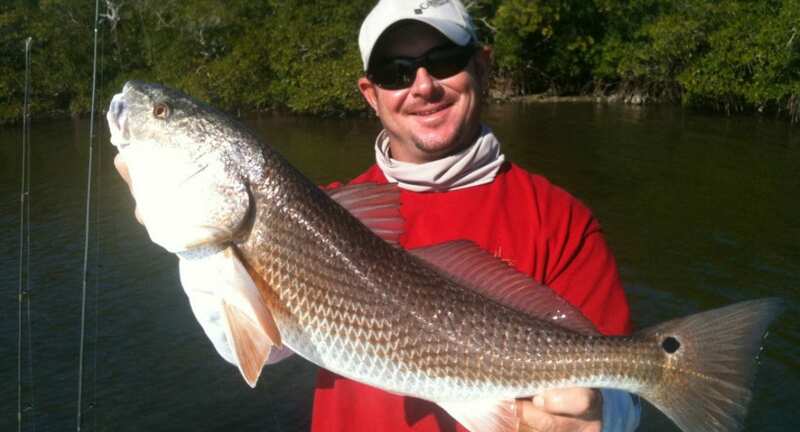 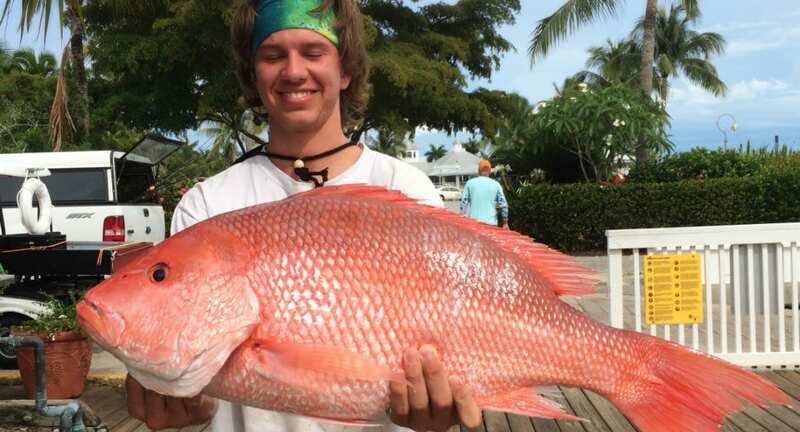 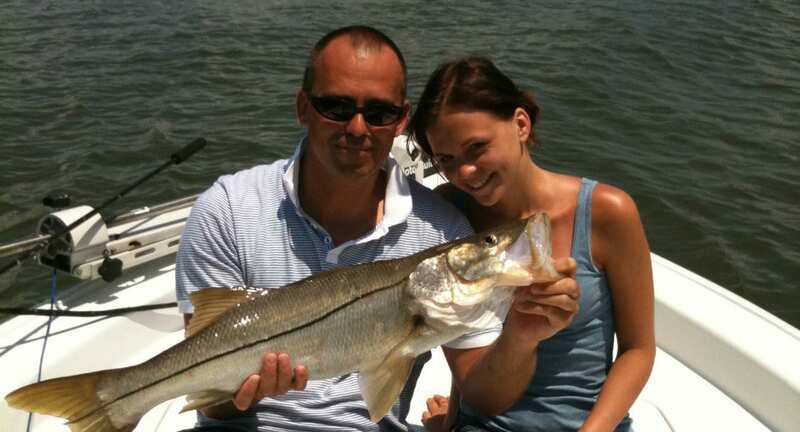 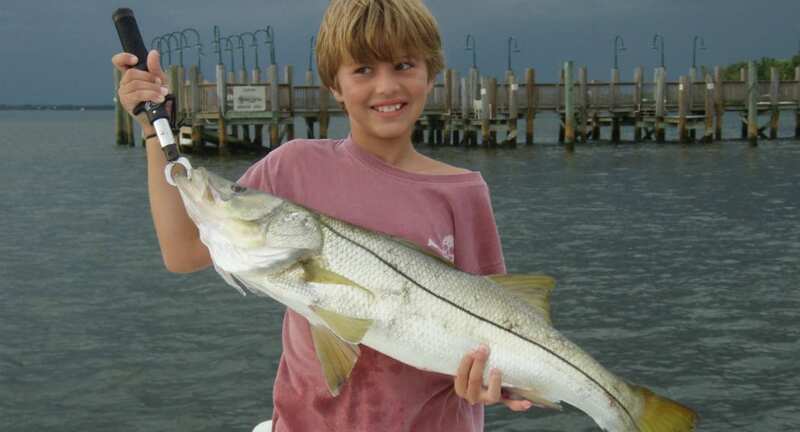 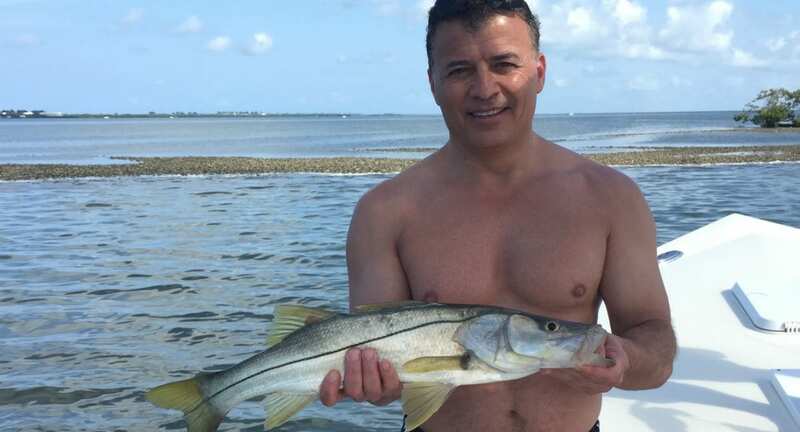 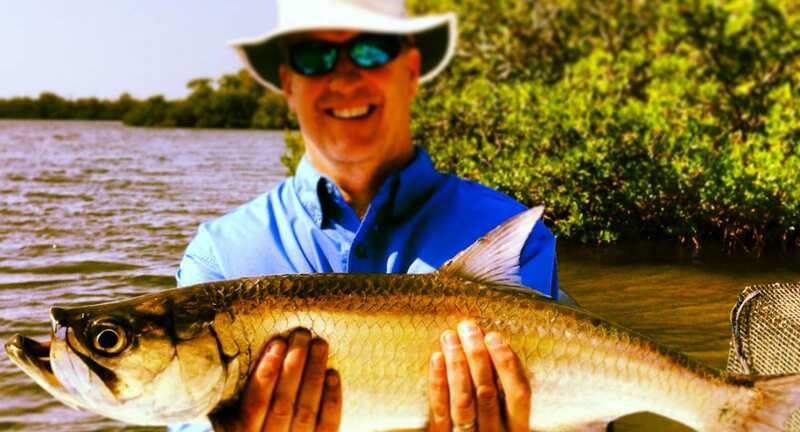 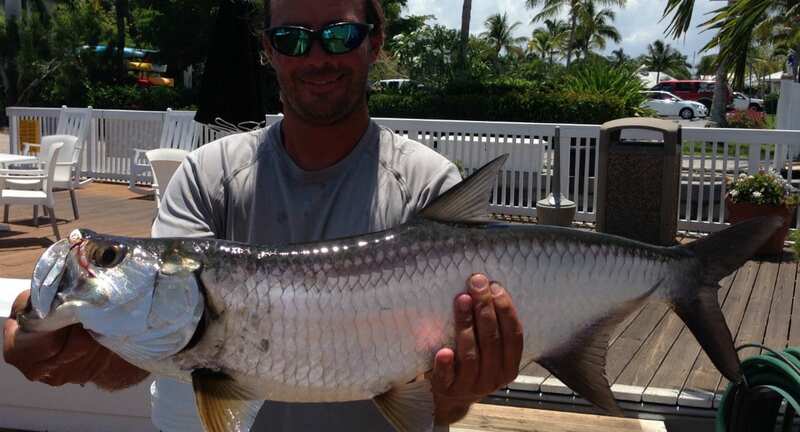 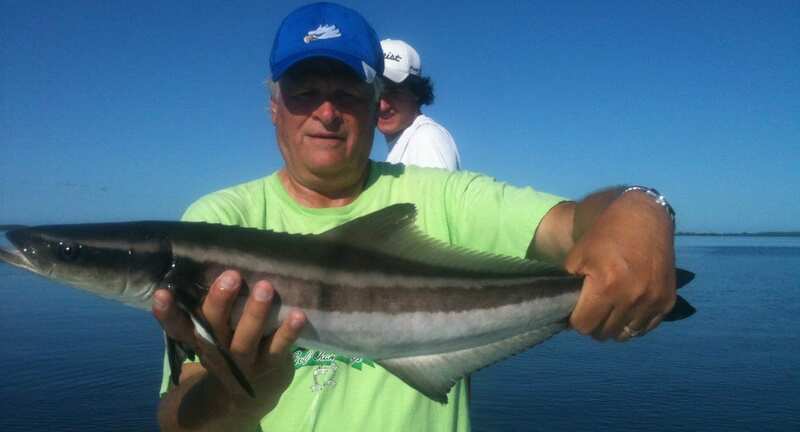 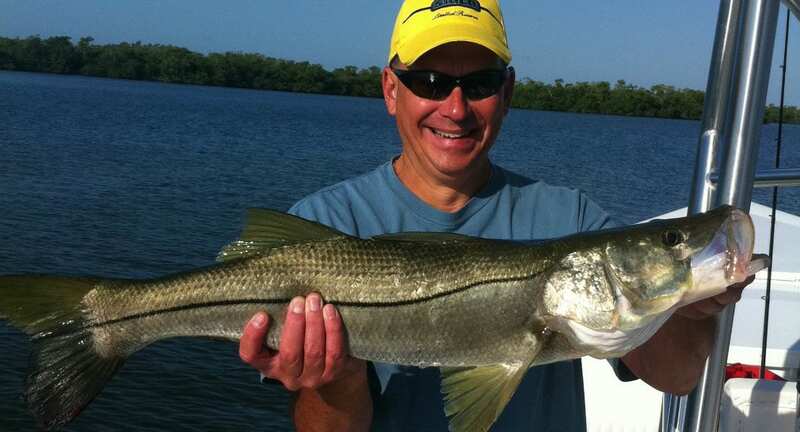 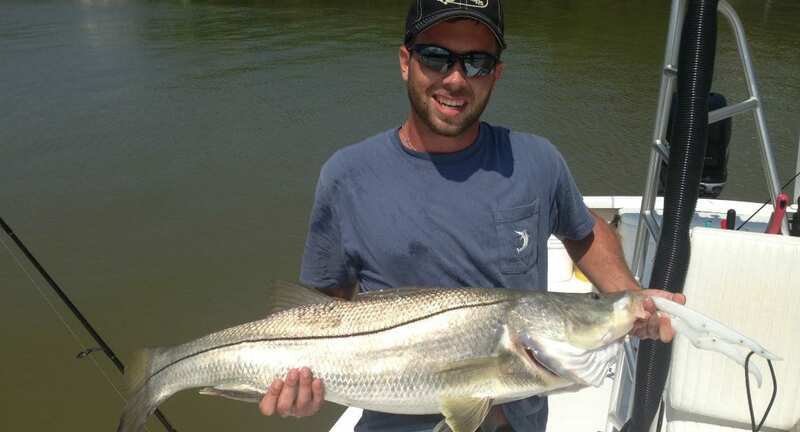 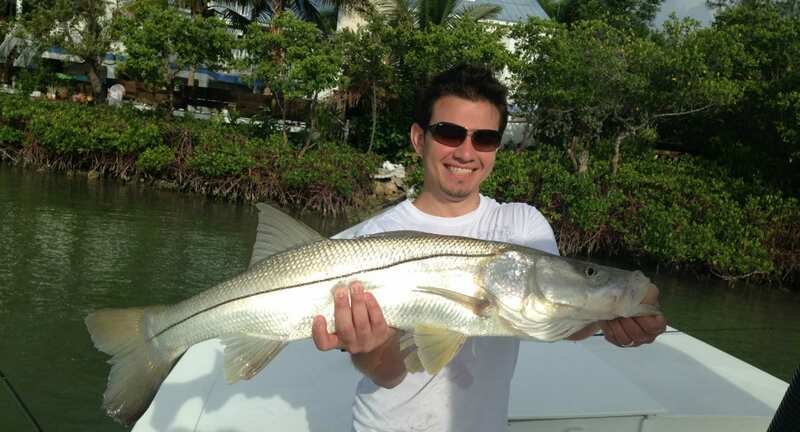 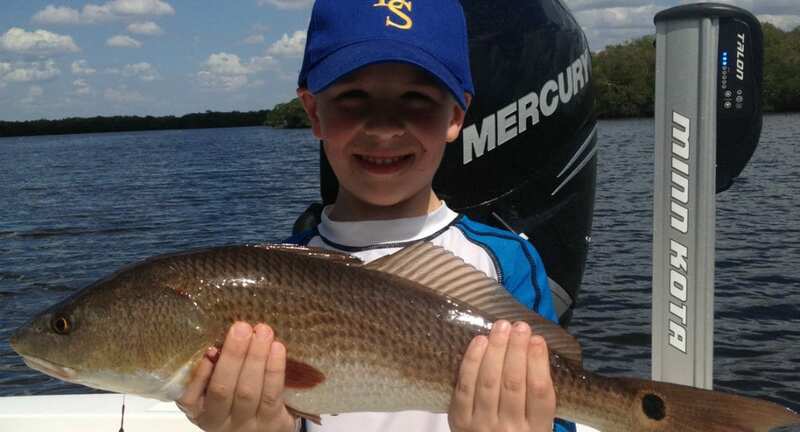 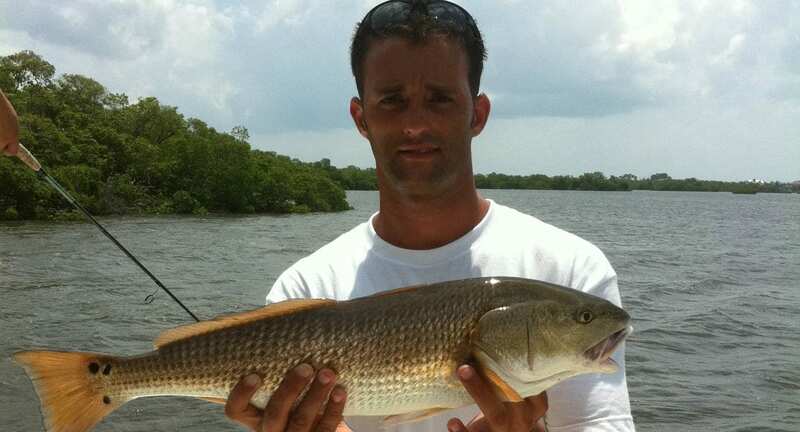 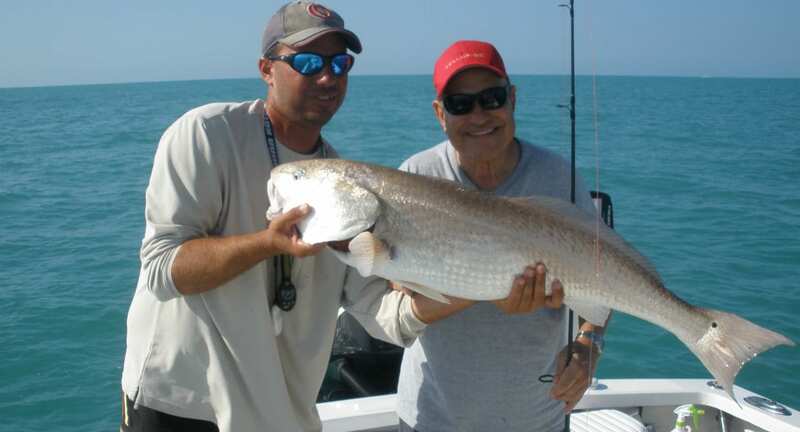 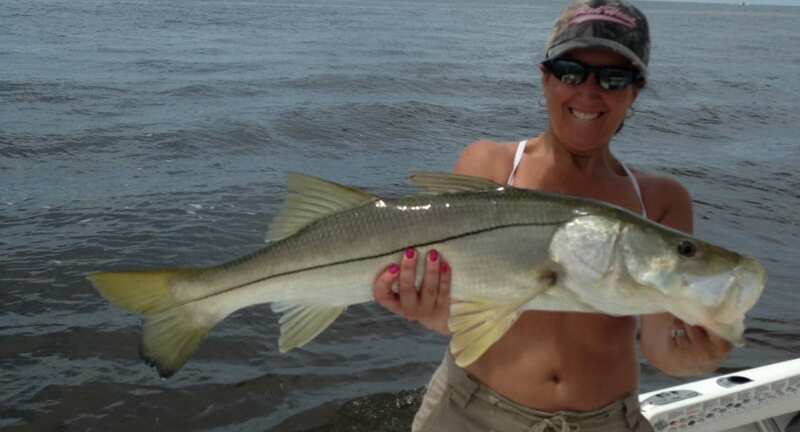 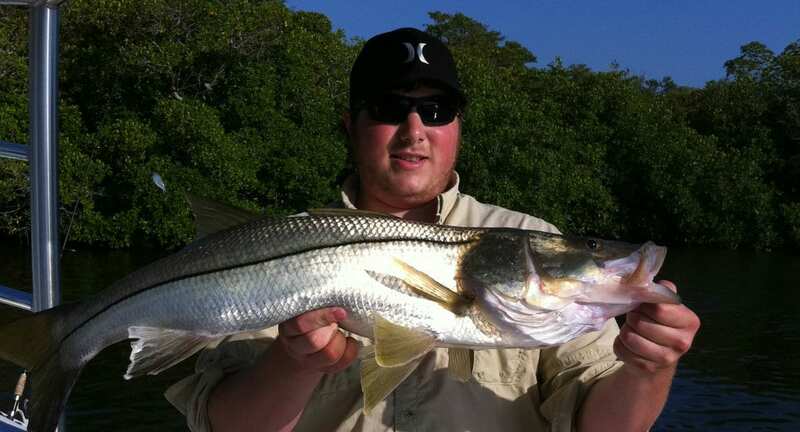 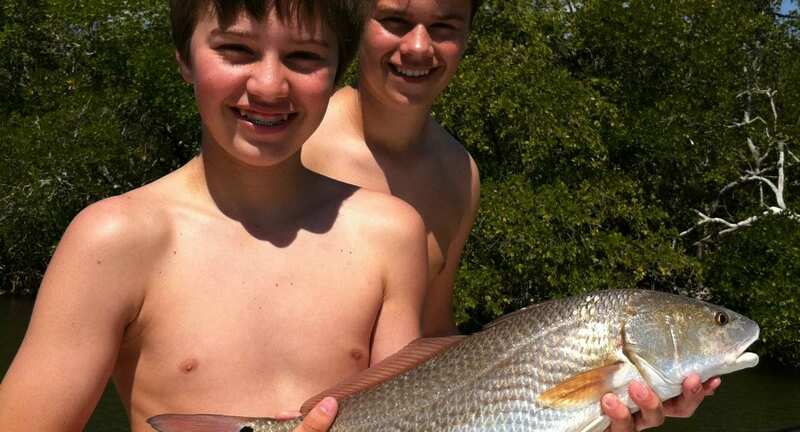 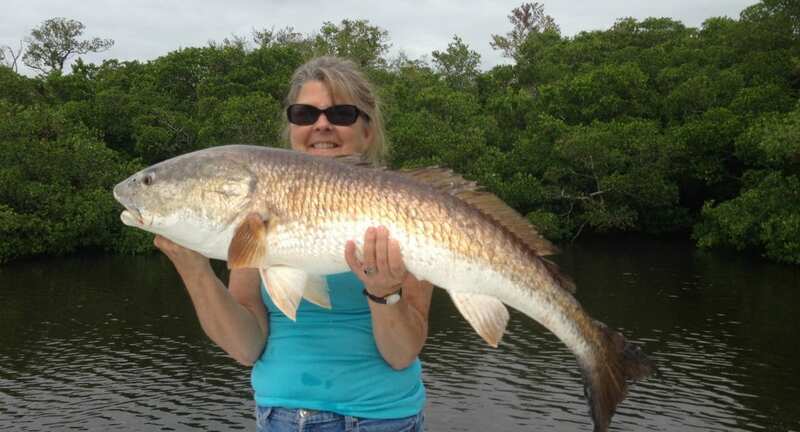 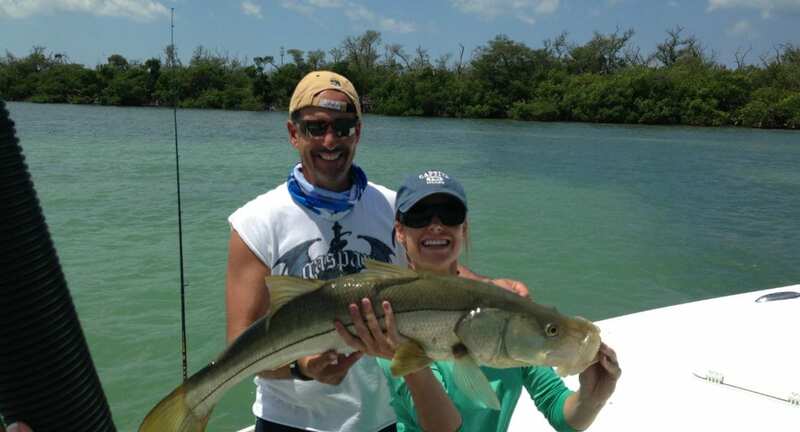 Providing fishing charters servicing Sanibel Island, Fort Myers and Captiva Island and more. 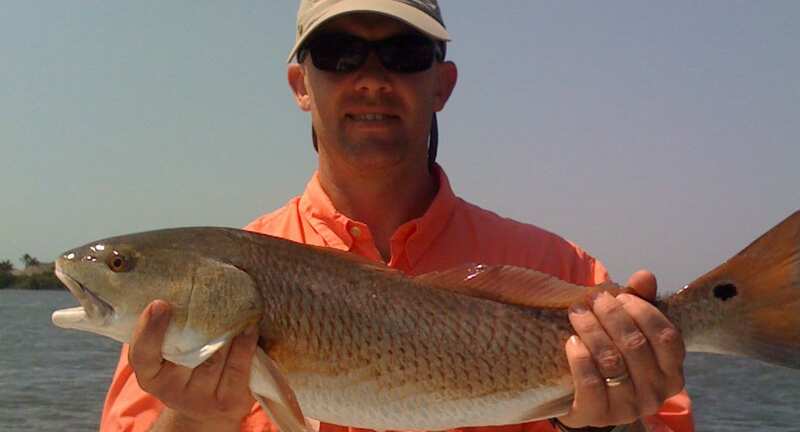 We also offer outstanding professional wildlife sightseeing and shellmound hunting trips. 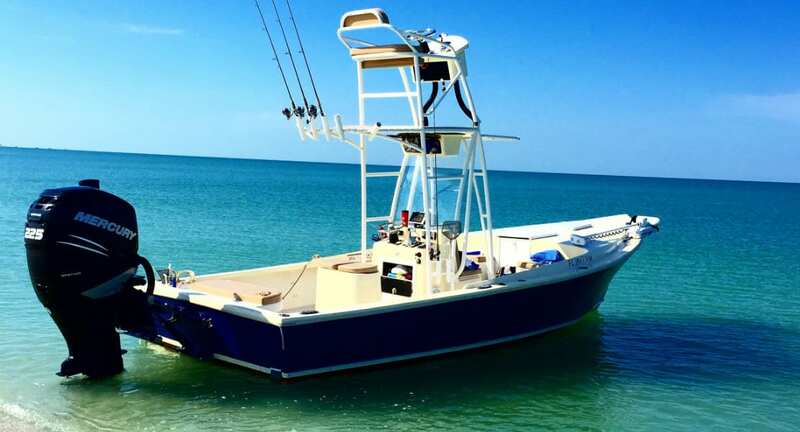 Both our new 24′ morgan boats are roomy and comfortable with plenty of shade. 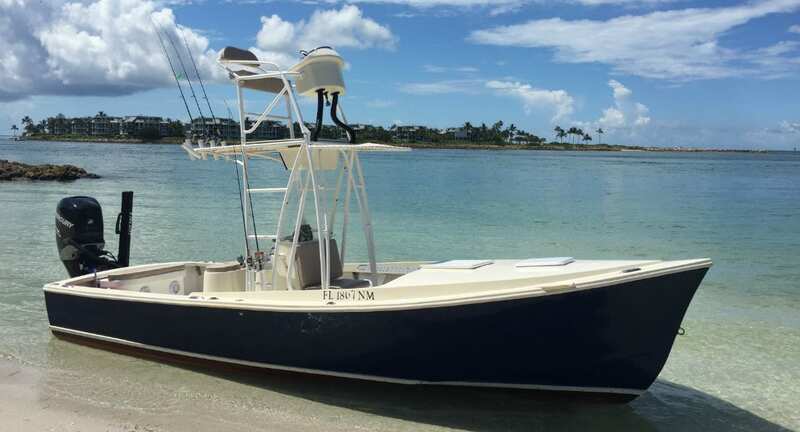 Our 24 ft. Morgans will get you into inches-deep water. 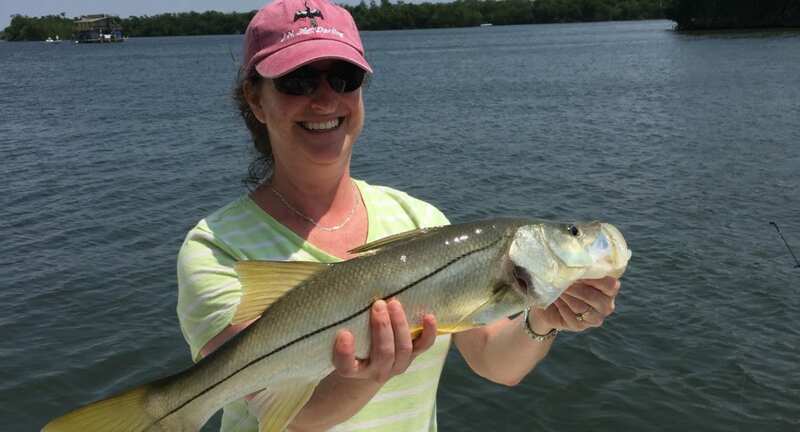 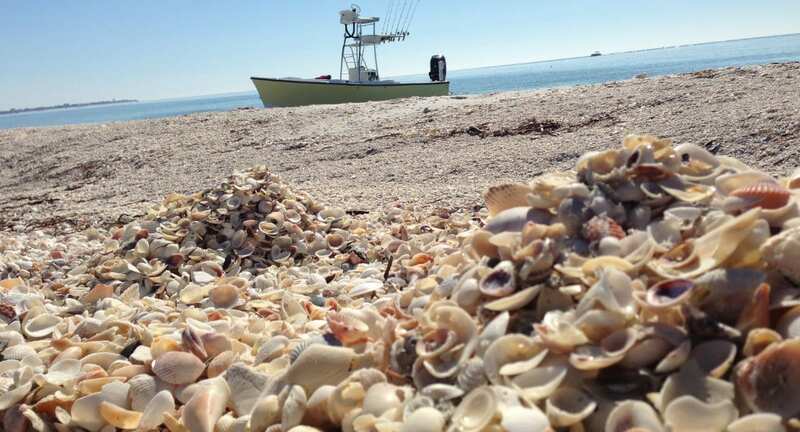 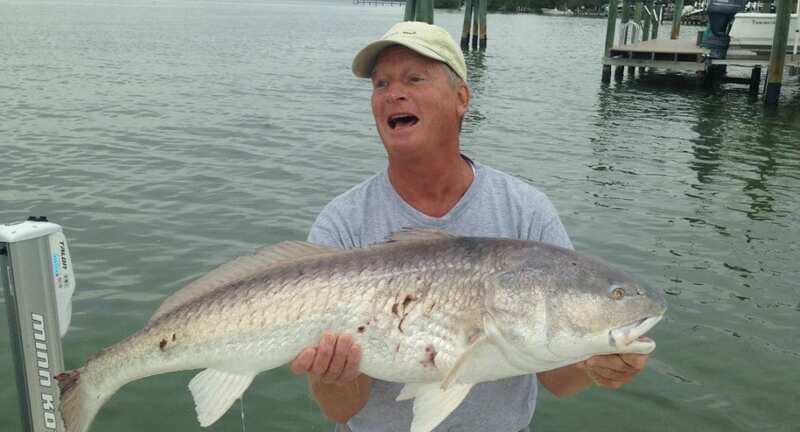 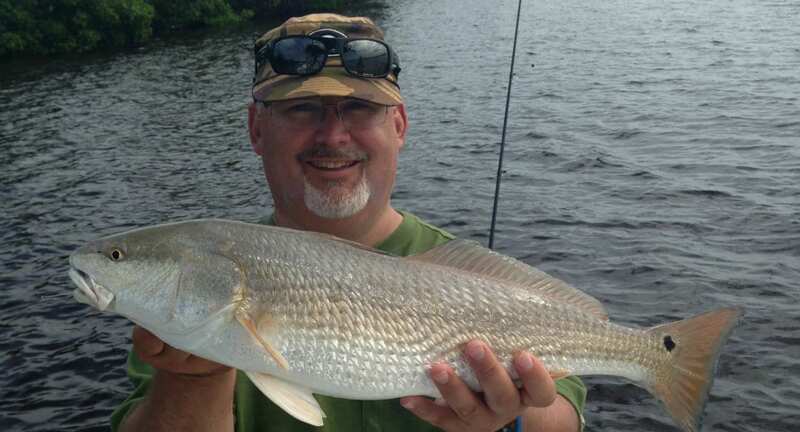 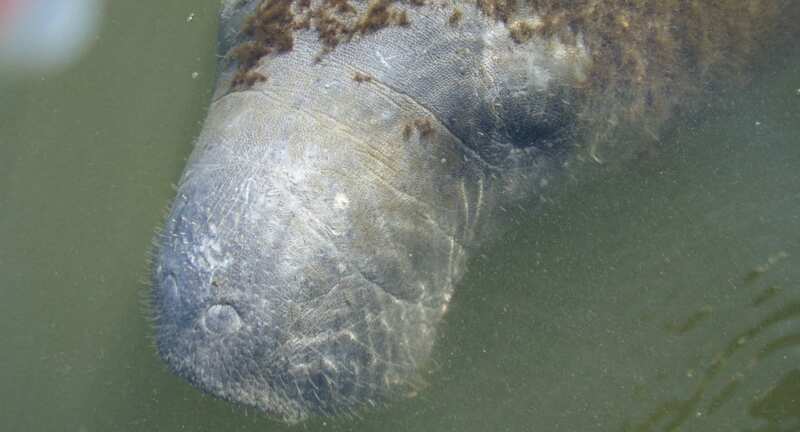 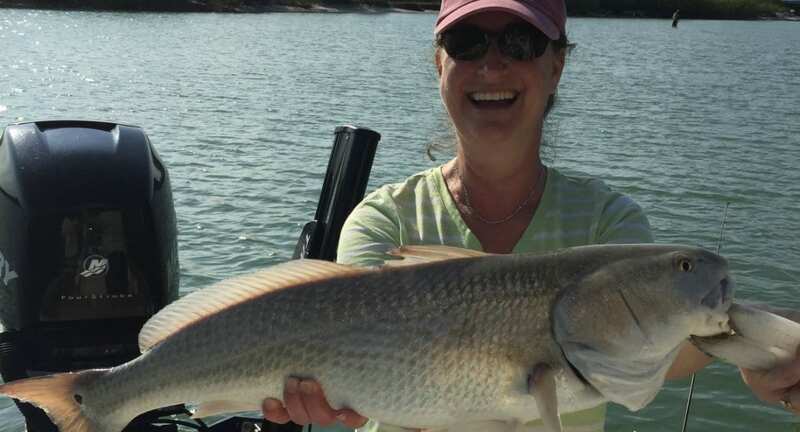 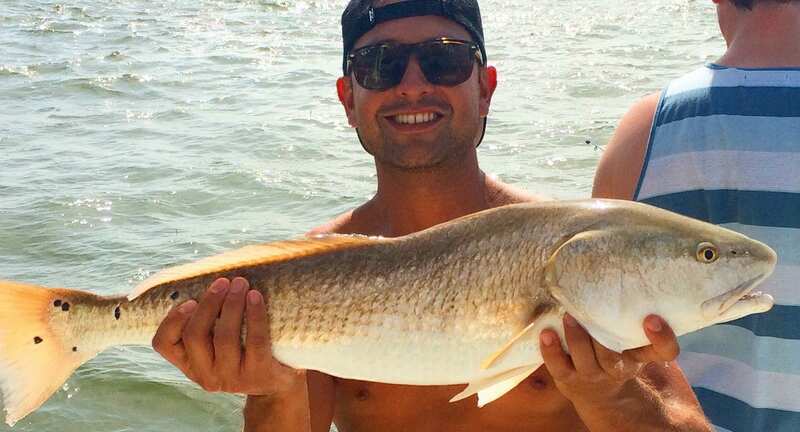 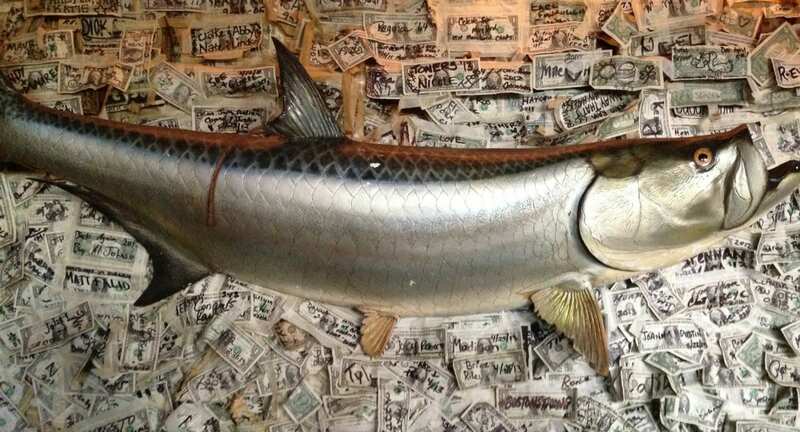 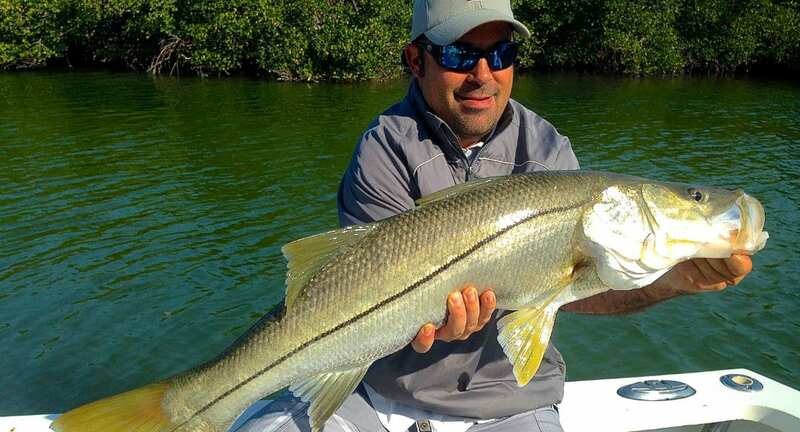 Whether you’re looking for a guide to show you the best fishing in Fort Myers, Sanibel’s shelling beaches, or hidden bayous full of birdlife, we’ve got your trip.